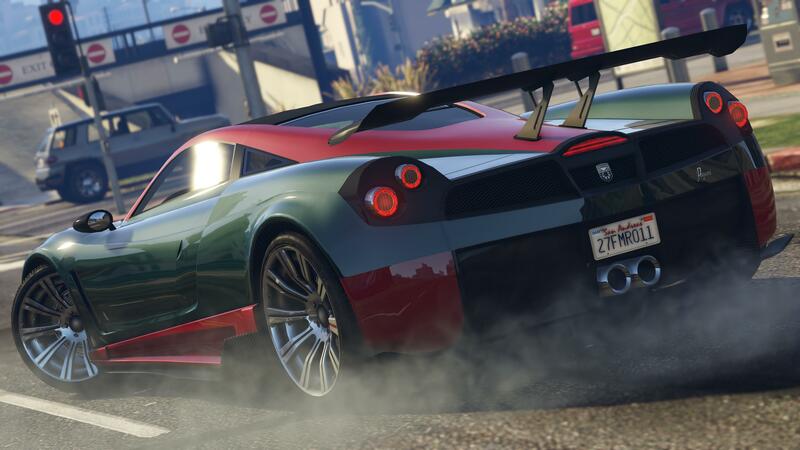 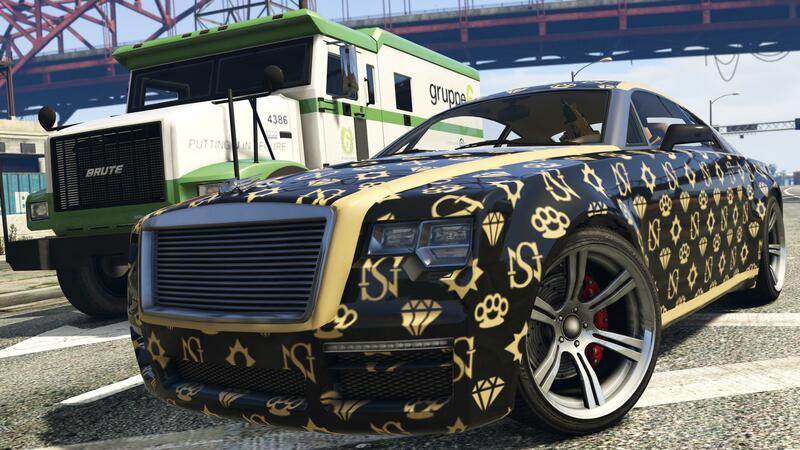 Ill-Gotten Gains will be available for the taking in GTA Online as of next week. 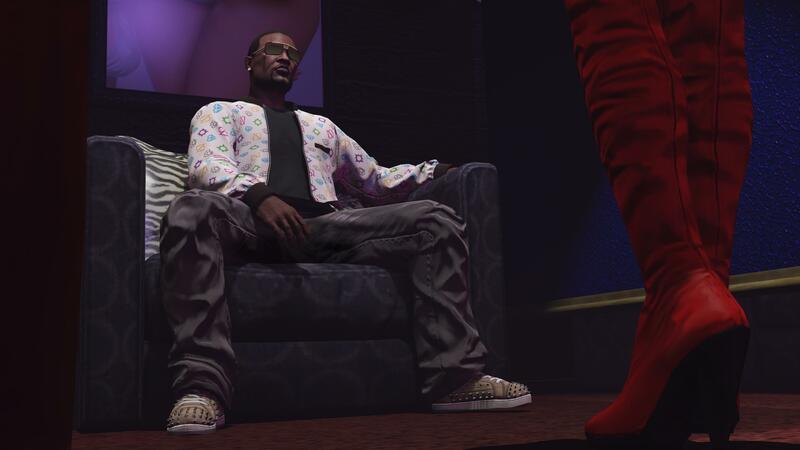 As a result of “a surge in high-end crime”, there are lots of newly wealthy individuals in San Andreas, and as a result the local merchants are offering all sorts of new luxury items for them to buy. 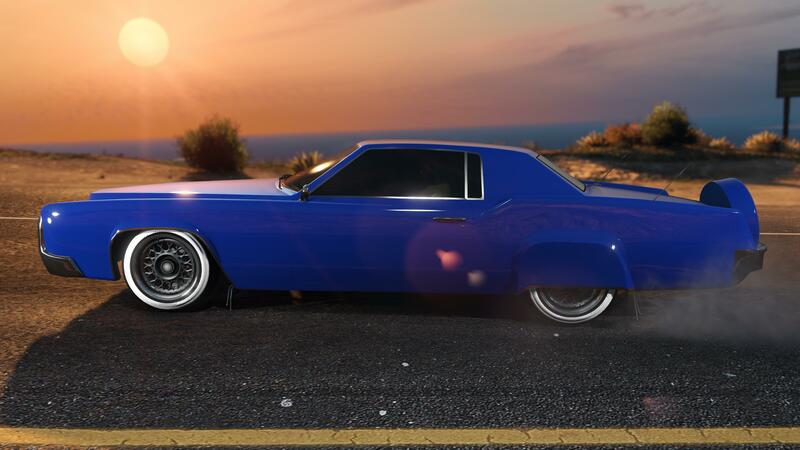 That’s the canon, anyway. 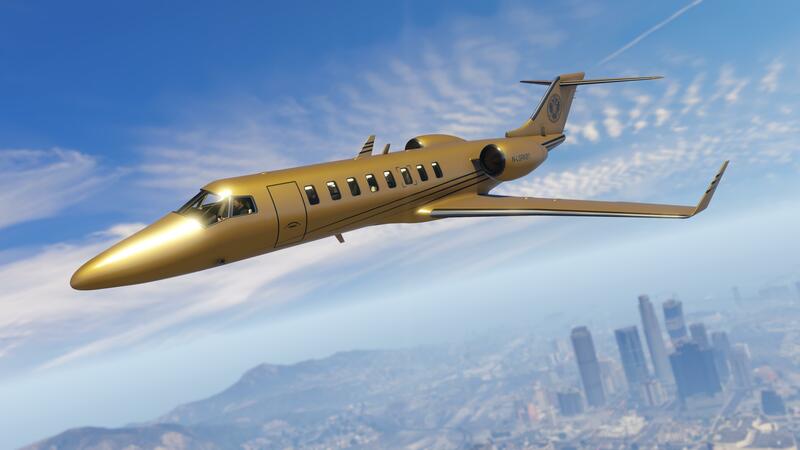 What this really means is that a bunch of new stuff will be available in GTA Online: cars, aircraft, clothes, and guns. 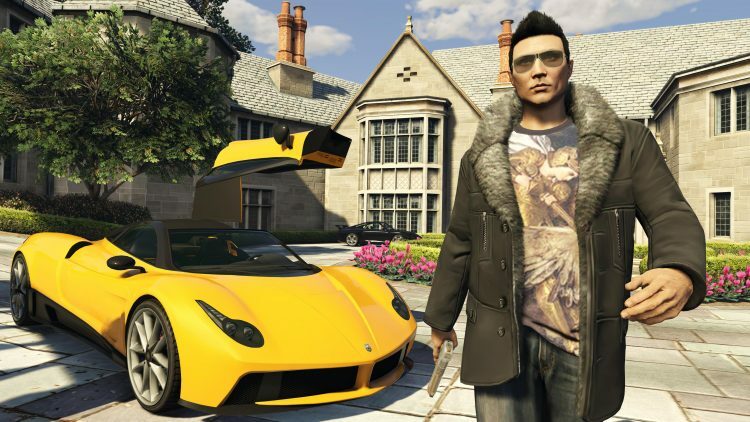 The screens below show an Enus Windsor with eight vehicle wraps, a solid gold Buckingham Swift Deluxe helicopter, the Combat PDW machine gun, the Albany Virgo, the Pegassi Osiris, the gold Buckingham Luxor Deluxe plane, and hundreds of new clothing items and accessories. 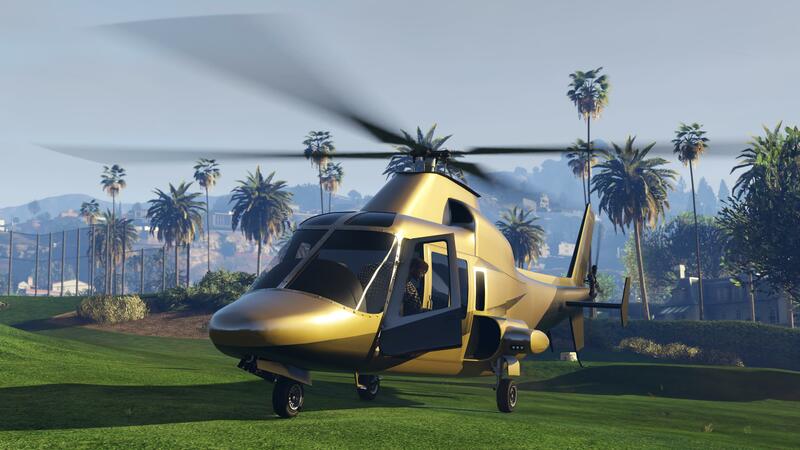 While there’s no specific mention of platforms, I’m assuming this’ll be hitting the PC version of GTA 5. 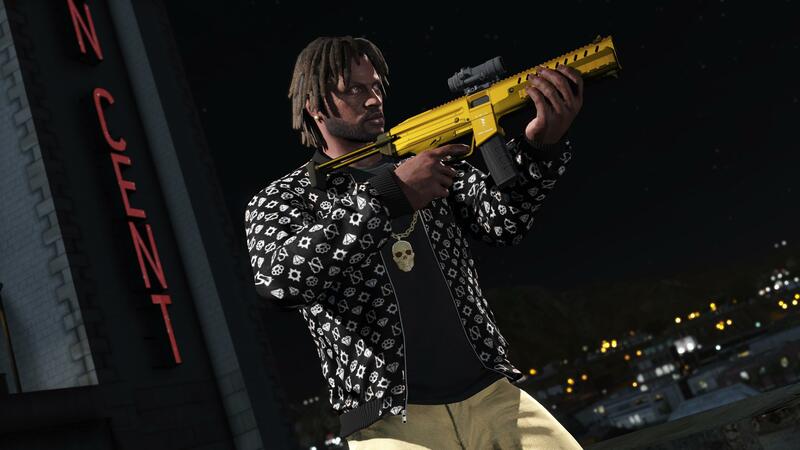 The screenshots are stupidly high-res, which would tend to imply we’ll be seeing it on the Favoured Platform.